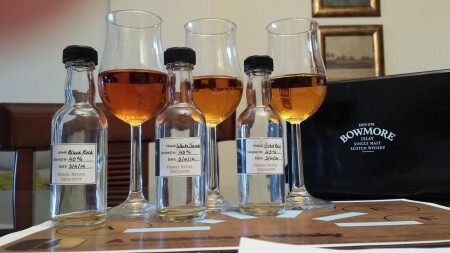 Read stories about Bowmore of A Wardrobe of Whisky blog. 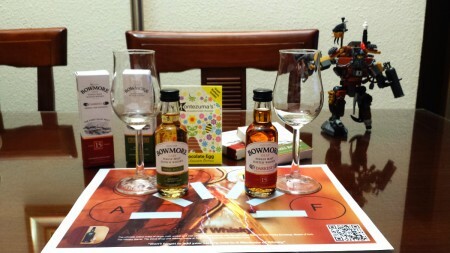 So almost a month later a replacement appeared on my door and here I am, ready to taste three fantastic whiskies from Morrison Bowmore Distillers: An lowlander, a Highlander and an Islay beauty. 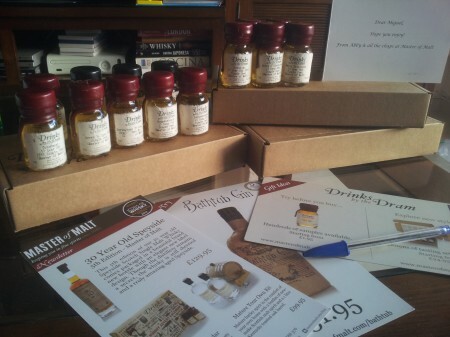 Day 5 of Maverick Drinks’ Whisky Advent Calendar. An old time favorite: the Bowmore 12 years old. This is one of the first whiskies that I tasted and I am really kind of its peatiness… until I tasted an Ardbeg. Most connoisseurs rule out this dram because… not sure… maybe because it is affordable and decent? 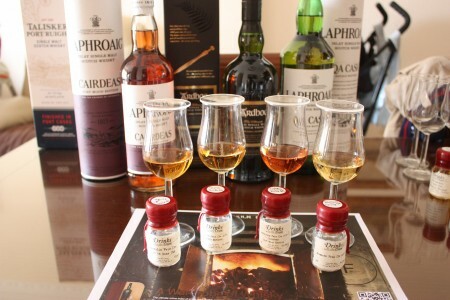 I would really give it a try if you like peated whiskies. Nose (89): more than average. peat, honey, citrus, salt, vanilla, spices, earth. Palate (89): powerful, oily. honey, peat, citrus, salt, wood, vanilla, earth. Finish (89): longer than average. honey, peat, spices. Barely three months ago, Douglas Laing & Co owners, Stewart and Fred Laing went their separate ways in commercial terms yesterday after running the company they inherited from their father more than 40 years ago.But a few days ago, Douglas Laing announced Old Particular Single Casks, which they claim to be their best ever single malt range, and if you trust me, I think it really is!. So this new range launched in September, 2013, the Old Particular is a set of bottles each selected from a single cask and bottled according to Douglas Laing’s philosophy: bottlings from only one casks, without added coloring and without chill filtration. No nonsenses as they used to say. 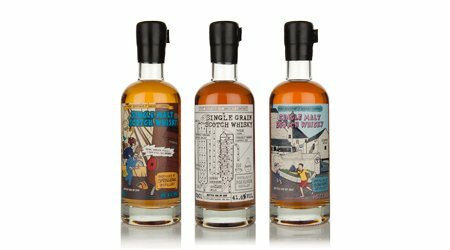 Malts featured in this first batch of bottles include whiskies from Bowmore, Caperdonich and Port Ellen ( definitively I want to taste this one! ). 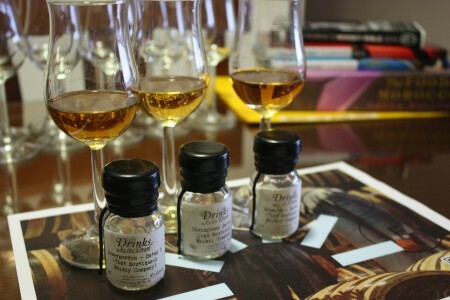 It is a interesting fact that the whiskies has three different bottling strenghts. Whiskies up to 18 years old are bottled at 48.4%, over 18 years old at 51.5% and some rarities ( jewels I would say ) are bottled at cask strength ( like the Bowmore I am going to taste right now ). 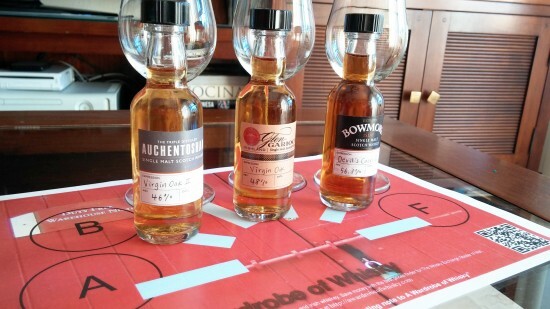 So let me introduce you the whiskies of today tasting. What the hell! July already?! 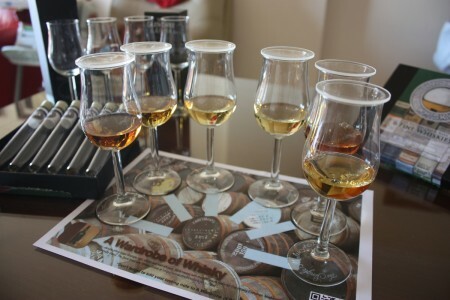 Well, I was supposed to write about this WTS 2013-03 session almost two months ago, but as the poet says there is no harm on delaying if the whisky is good. 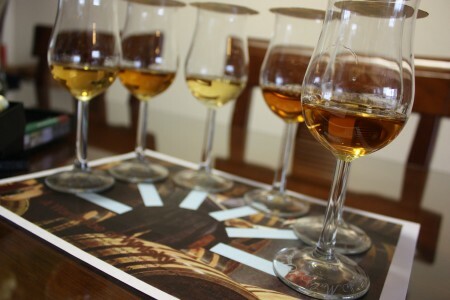 As usual, Whisky Tasting Sessions is a set of six whiskies that Jean Marie Putz chooses himself and tasted blindly by us. Just a number on each sample so you can identify it and most of the times they are not sorted in any proper way. But as always, it is a pleasure to test my senses against them. The third release of the stunningly good Bowmore Tempest. A cask-strength 10 year old single malt from this Islay distillery crafted in small batches. Nose (90): more than average. peat, honey, citrus, salt, floral. Palate (89): dry, powerful. peat, citrus, salt, pepper. Finish (89): longer than average. peat, earth. So based on other whiskies I have already tasted I rate this Bowmore 10 Year Old Tempest Batch 3 with 89 points over 100.